Warming Up Your Car: Is It Necessary? Balancing your tires is important. 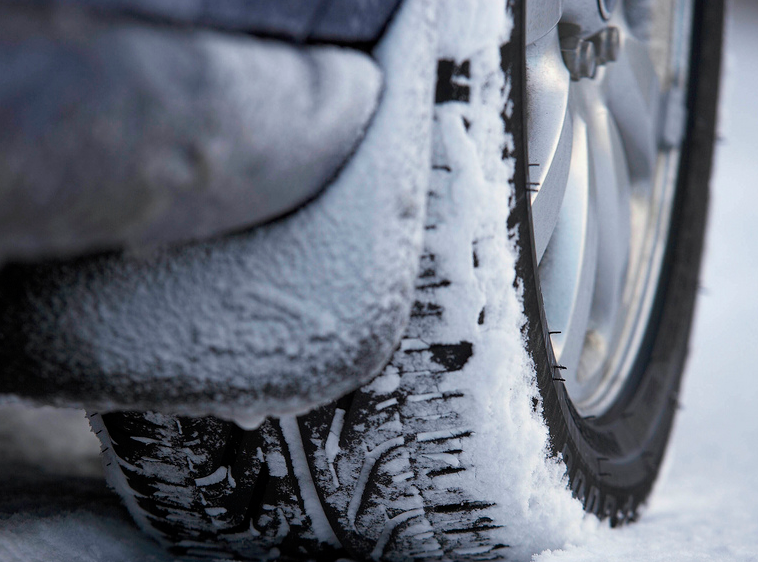 Unbalanced tires can lead to uneven wear and can create unsafe driving conditions for your vehicle. 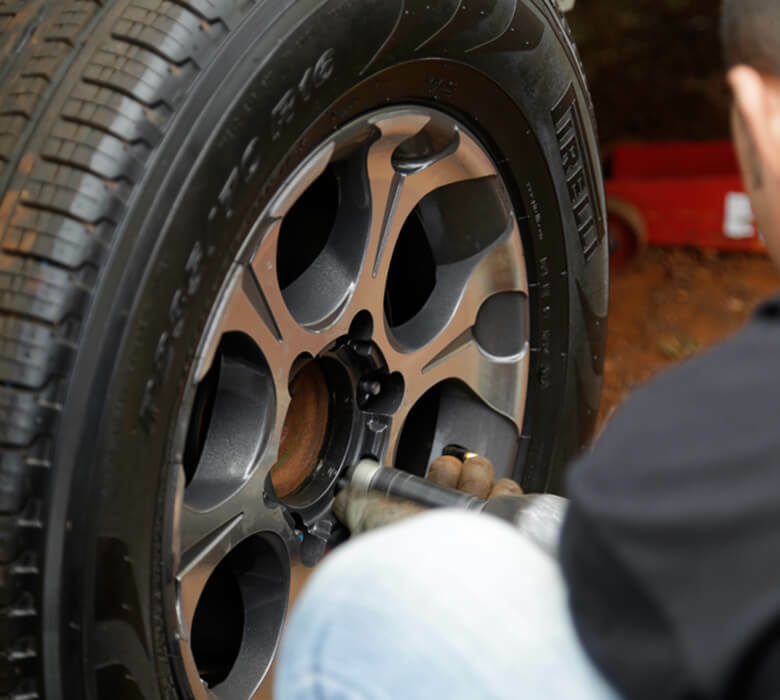 Whether it’s car tires, truck tires, or mini-van Harris Tire will inspect your tires and determine whether or not they need to be rotated and balanced. The amount of weight difference that can cause excessive vibrations in your steering wheel can be extremely small. 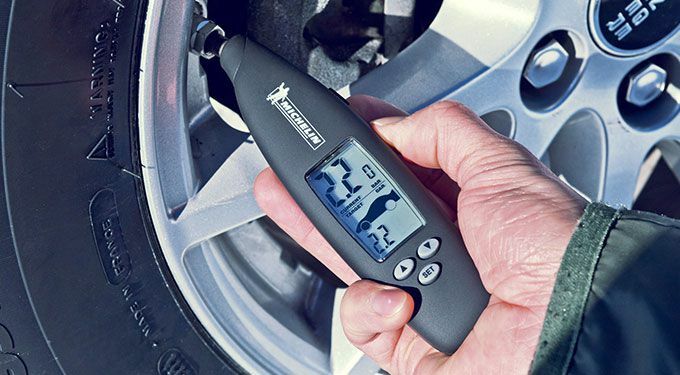 Most tire balancing machines today are set to detect and correct vibration caused by as little as a 1/4 ounce difference. For many people those vibrations are a real pain, but even if those vibrations aren’t a huge nuisance to you yet they can cause damage to your vehicle and will progressively get worse. Multiply those little vibrations over hundreds and hundreds of miles and you can start to see why that might become a problem. When Should I Balance My Tires? People often notice unbalanced tires when they are on the front wheels because the vibrations are transferred through the steering wheel to the driver’s hands. These same vibrations can be in the rear as well but aren’t as noticeable. 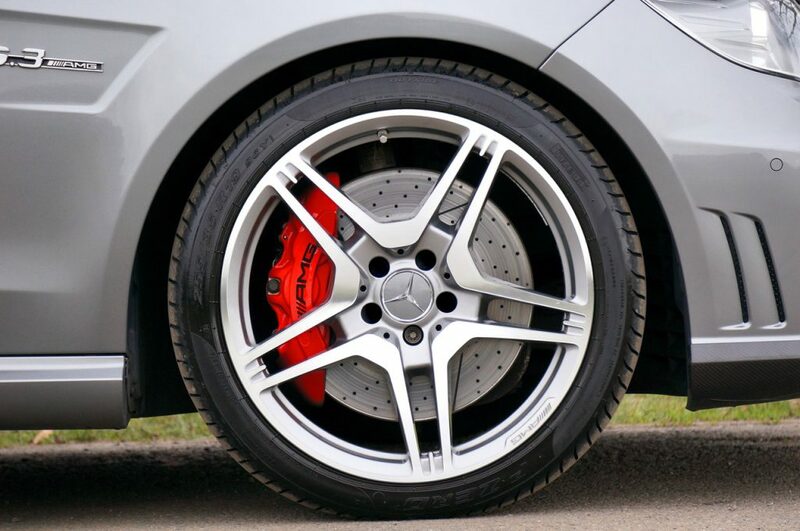 It is recommended you balance every new tire once it is installed, front or back. How often should tire balancing be checked? Your tires are going to wear, and unless you’re driving on a flat road in a straight line at all times they are likely to wear unevenly. 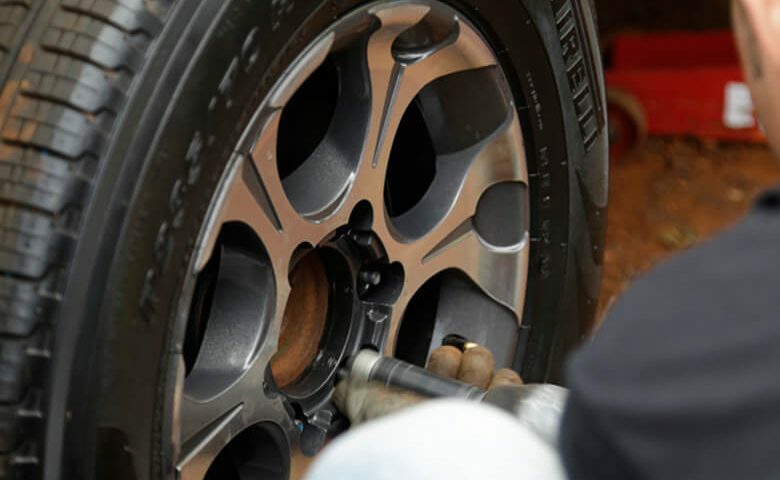 Gradual wear that’s uneven will eventually cause unbalanced tires and vibrations. It’s a good idea to have our tires balanced each time you have them rotated, which tends to be between 4,000 and 6,000 miles. If you happen to go in for tire service or tire repair in-between you can take advantage and have your tires balanced then as well. At Harris Tire we’ll do it for free! 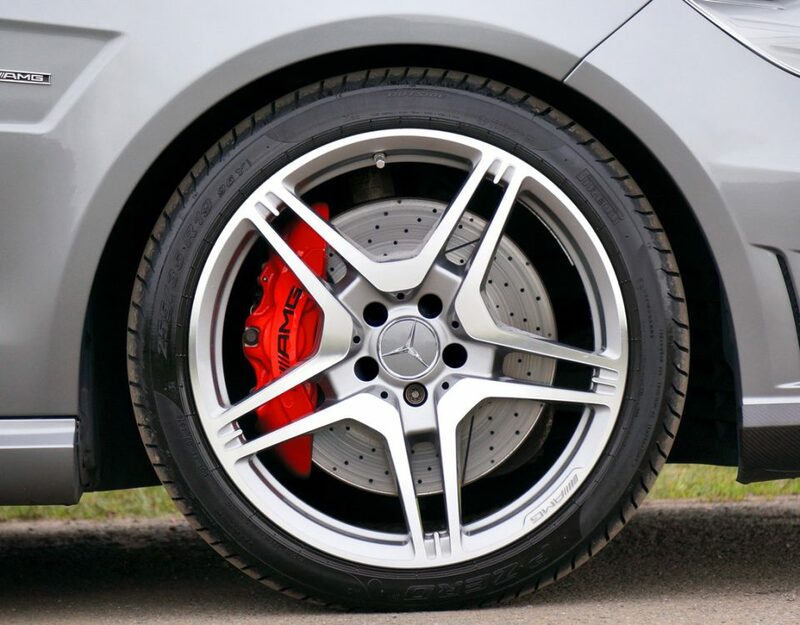 Tire balancing will not only keep your vehicle safe but will improve the comfort with which you drive. Don’t wait until it’s a problem to get it checked.